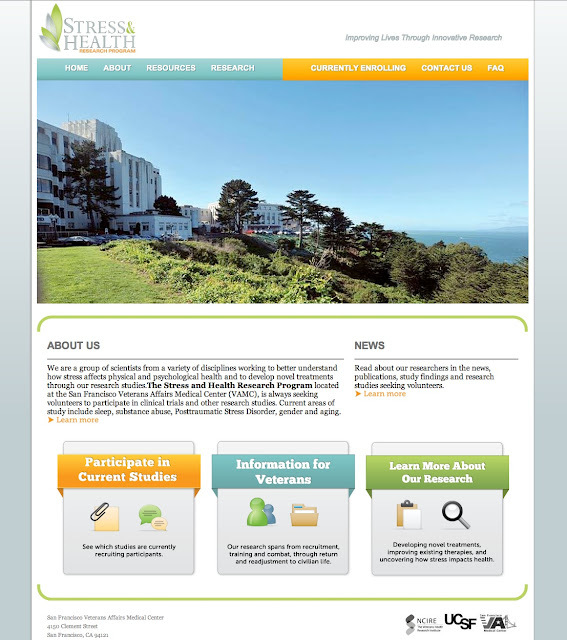 The Stress & Health Research program has finally unveiled its website. We have been working on it for a few months, trying to make something that is participant-based. It's made specifically for people who are trying to find out more about our past research, current clinical trials or information about our program in general.